Karisohn Horizontal Hydraulic Presses are Unique being Top Open Models where Parts can be Directly Suspended by Crane and Straightened, Where in the Size and Length of Parts are not a Concern Any More. Precise Control Using Servo Hydraluics for Accurate Straightening. Very Simple Hight Speed Operation Demanding Low Operator Skill. 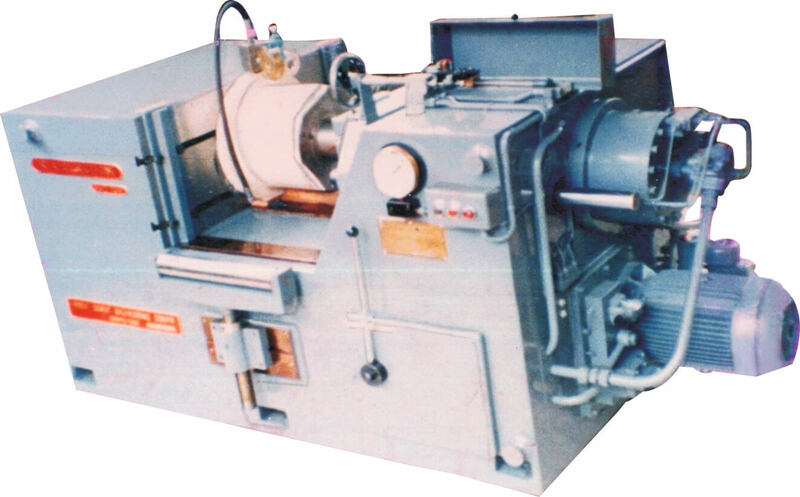 Universal Machine Which Works in Vertical & Horizontal Positions.